Wayne Numan is an American composer, producer, and remixer who has remixed many Top 20 Billboard Dance hits, most notably for Anggun (Host of Asia's Got Talent) “What We Remember” (Billboard #8), E. J. “I Don't Know” (Billboard #4), and Smash Mouth, "Walking on the Sun (2017)" (Billboard #5). He's also remixed hit songs by Madonna, Cher, and Olivia Newton-John. His production style is eclectic covering everything from Rock and Jazz to Funk and House. 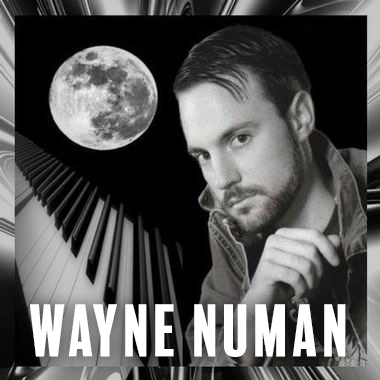 Wayne is also an accomplished musician playing bass guitar, electric guitar, and keyboards.